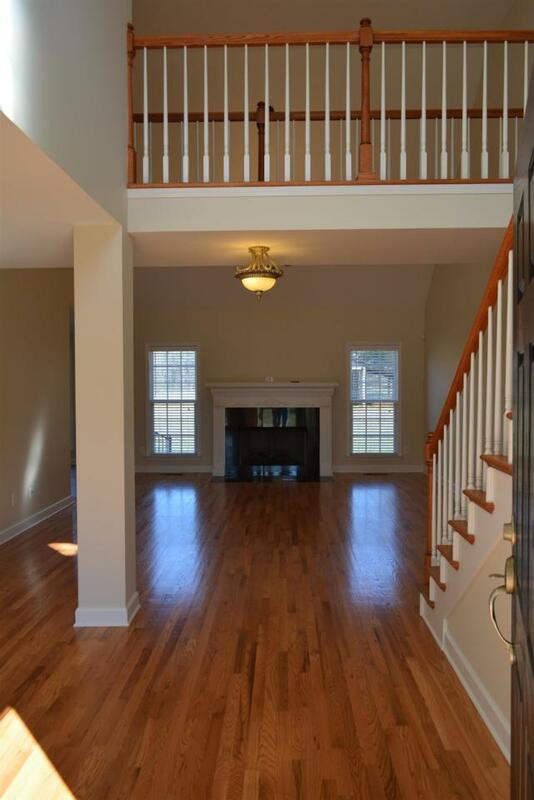 A must see beautiful 7.9 acres of flat land home with new carpet, fresh paint, granite and new appliances in kitchen. Granite in bathrooms. 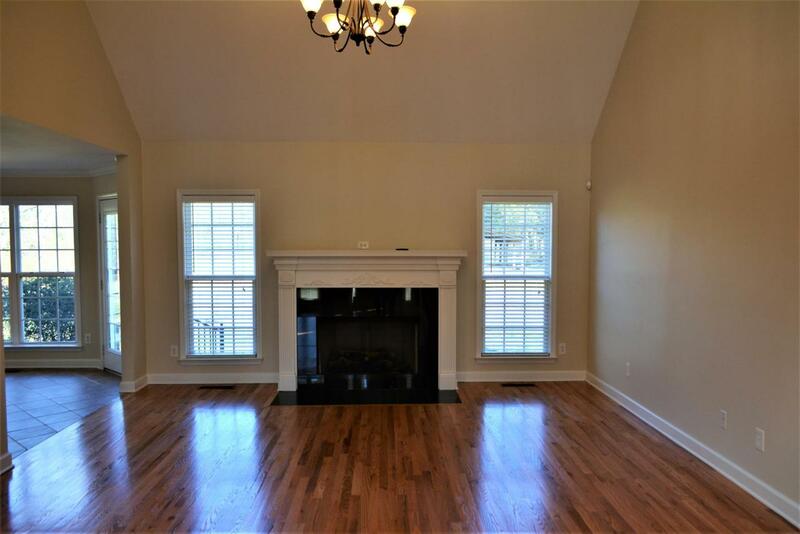 Formal dining room, re-finished hardwood floors, crown molding, trey ceiling, tile in wet areas, fireplace, walk-in closets, no hoa's and many more features. 10/10! A must see. 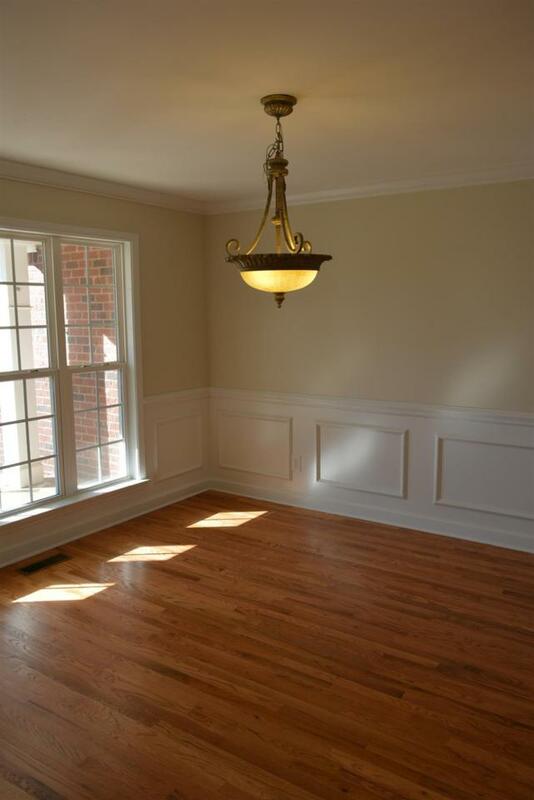 Offered by Kelly Properties, Inc.. Copyright 2019 RealTracs, Inc. Information Is Believed To Be Accurate But Not Guaranteed. Properties marked with the IDX logo are provided courtesy of the RealTracs Internet Data Exchange Program. 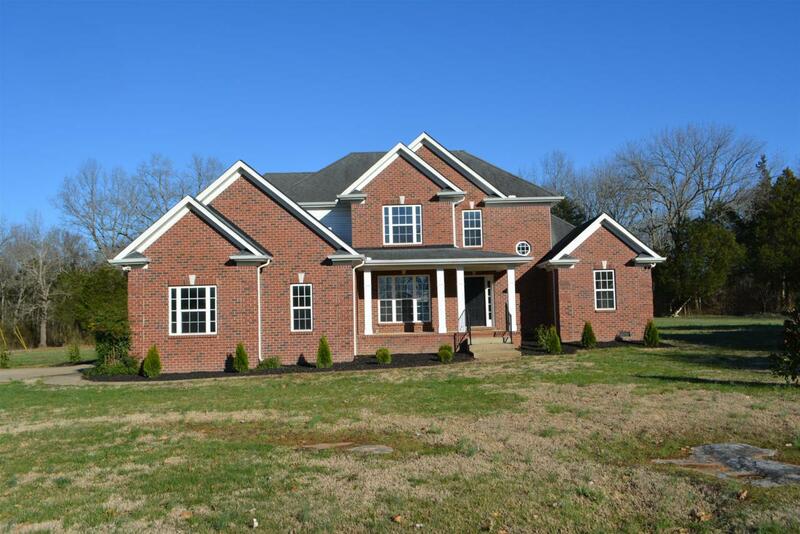 Some or all of the listings may not belong to the firm whose website is being visited (Ashley Claire Real Estate - Benchmark Realty, 615-454-2703). IDX information © 2019 MTRMLS, Inc. Information is believed to be accurate but not guaranteed by the MLS or Ashley Claire Real Estate - Benchmark Realty. IDX information is provided exclusively for consumers' personal, non-commercial use and may not be used for any purpose other than to identify prospective properties consumers may be interested in purchasing. Data last updated 2019-04-25T15:04:33.737.